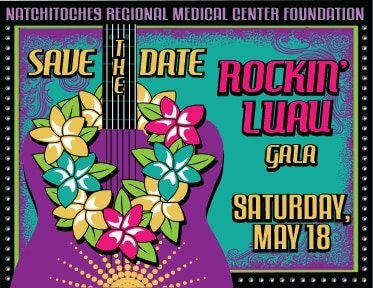 In 2018, the NRMC Foundation brought a new festival to Natchitoches that created a fun-filled time for the whole family! Tapped-tober, the ultimate craft beer, and wine festival, was held downtown on the riverbank Saturday, Oct. 13 from 12-10:30 pm. 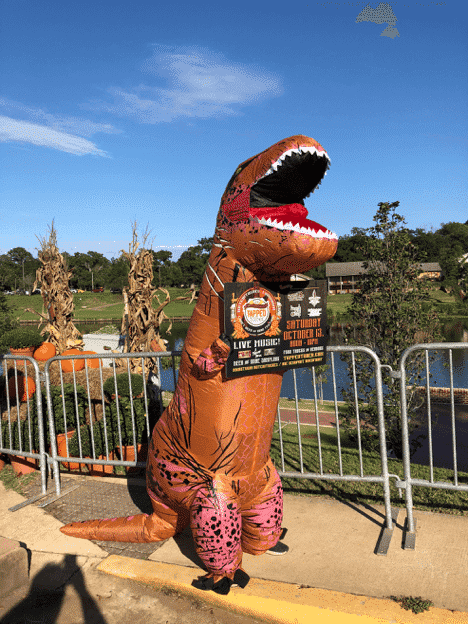 This first festival of its kind in Natchitoches included a kid’s zone, live music, food trucks and more, all in support of a very important mission – helping cancer patients. When a disease such as cancer threatens you or your loved ones, transportation to and from treatments should be the last thing you’re troubled with. 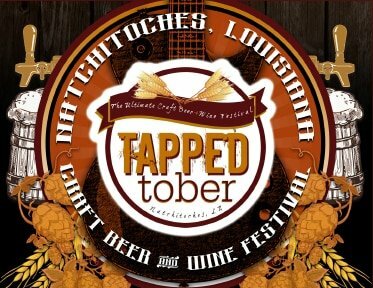 Proceeds from Tapped-tober were presented to Northwestern Louisiana Cancer Foundation and Natchitoches Regional Medical Center Foundation to support the transportation assistance of cancer patients in the Natchitoches area and help bring 3D mammography to NRMC’s new Women’s Breast Center. 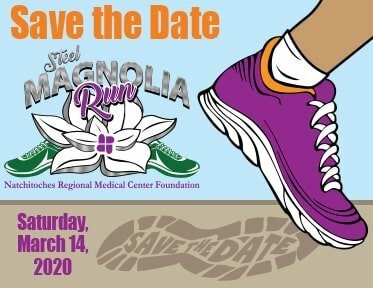 Proceeds will also go toward the purchase of a new 3D mammography machine at NRMC’s new Women’s Breast Center, a women-focused facility with the state-of-the-art technology in mammography services. “We’re excited to partner with the Cancer Center to provide access to cancer detection and care right here in our hometown,” said Tom Matuschka, NRMC vice president of business development and philanthropy. 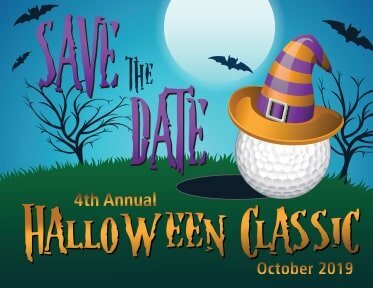 Details About the 2019 Tapped-tober and sponsorship opportunities coming soon!